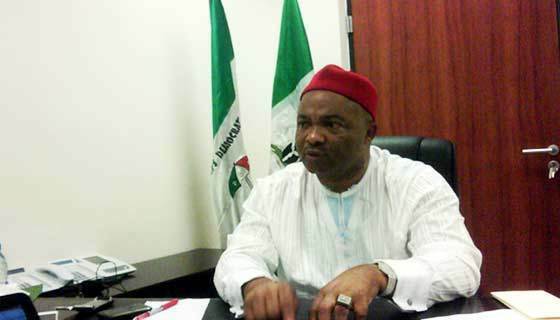 Stella Dimoko Korkus.com: Senator Hope Uzodinma Says Gov Rochas And His Son In Law Have No Political Value In Imo State.. Senator Hope Uzodinma Says Gov Rochas And His Son In Law Have No Political Value In Imo State..
*At this stage eh,Gov Rochas should just build himself a statue,unveil it and goan rest abeg!!! Him and His Son-in-law Birds Of the Same Feather..The Son-in-law Cannot Even talk to him..
To youths in IMO ,the number he even had,he rigged it,God surprised him. Now I see Bvs are tried of Rochas his son-in-law and imo state election. Rochas should build himself a giant statue like Stella said and retire to his village and do some farm work abeg.